E.ON is the world’s largest investor-owned energy service. In 2010, Planet Wise was contracted by E.ON’s Fleet Management Centre (FMC) to deliver an online solution that could reduce the risk to their their team of engineers who travel to E.ON-managed power stations and other locations in several European countries. 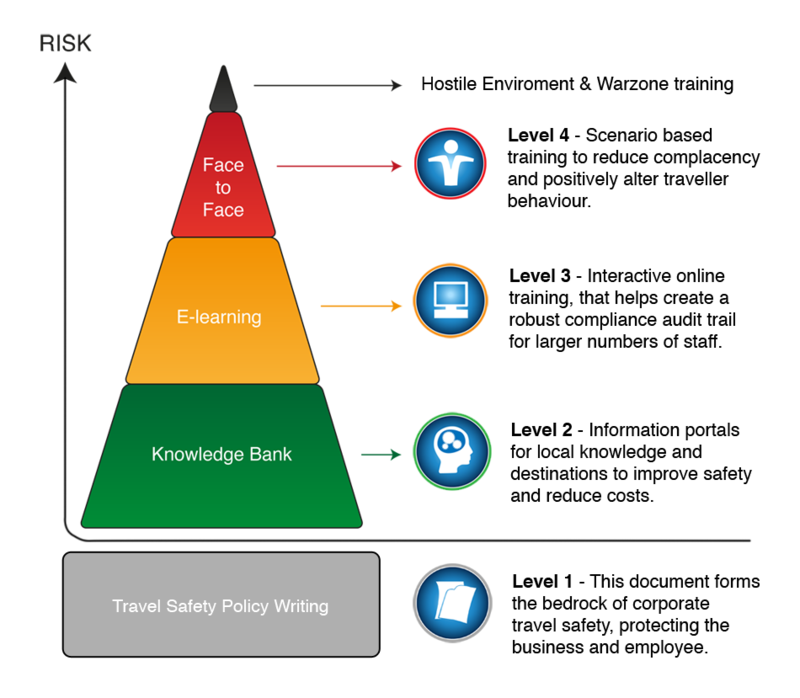 The project resulted in Planet Wise building the E.ON FMC UK & Overseas Travel Safety site, a large, bespoke travel safety portal – one of Planet Wise’s Knowledge Banks – delivering helpful, practical information about the countries E.ON operate in, with topics including necessary documentation, health & personal safety, driving abroad, finance and cultural considerations. The website also lists useful contacts, ranging from embassies to breakdown recovery services, and external links to even more detailed information are fully integrated. The site also contains specific information about E.ON’s power stations and other locations, including travel routes to the locations by air, rail, sea or road, whether in a personal or company car or in a hired vehicle. Many of these locations are somewhat remote, meaning that travelling to them would pose a significant challenge without the pre-departure information delivered by Planet Wise. Nearby accomodation, taxi firms and local public transport connections are listed and will be continuously updated, and interactive online mapping from Google is included for each location.